Are you into floral designs? 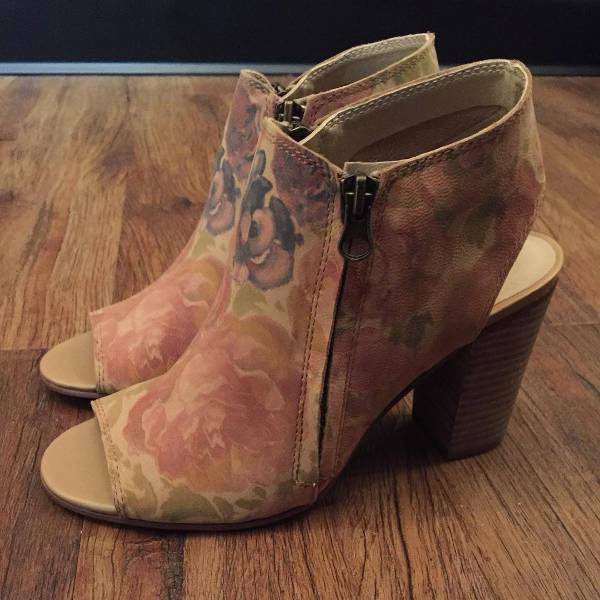 If so, would you be interested in wearing floral footwear? 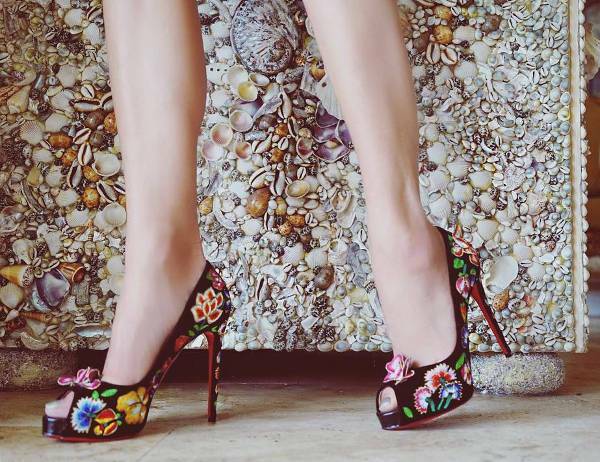 Summer or not, floral footwear are definitely making waves. They come in different styles, designs and materials – ranging from simple to subtle to intricate designs. 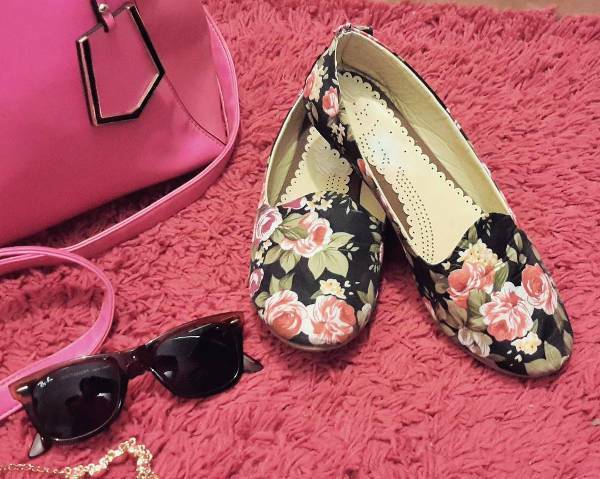 These flower-filled kicks are surely going to make any female excited to go out and show off their flowery feet. 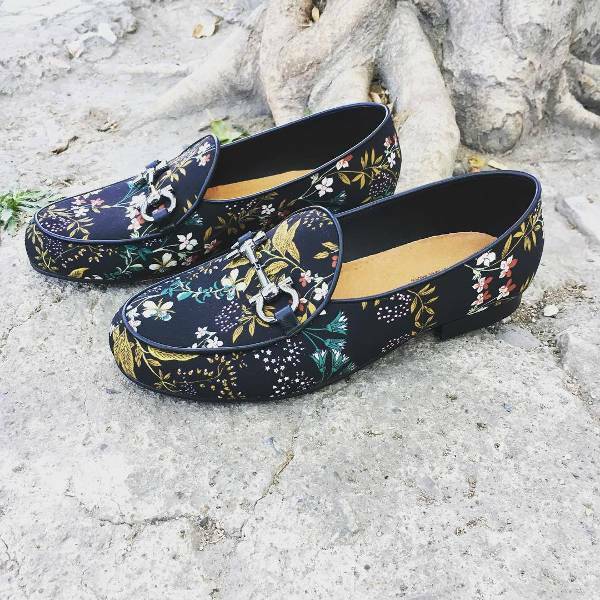 Floral sneakers? Why not. Floral is the current trend in female athletic wear. The idea is to add a bit of feminine style into a somewhat masculine footwear. There are designs featuring artful and intricate floral embroidery, while some have embossed colorless floral pattern for a more subtle approach. 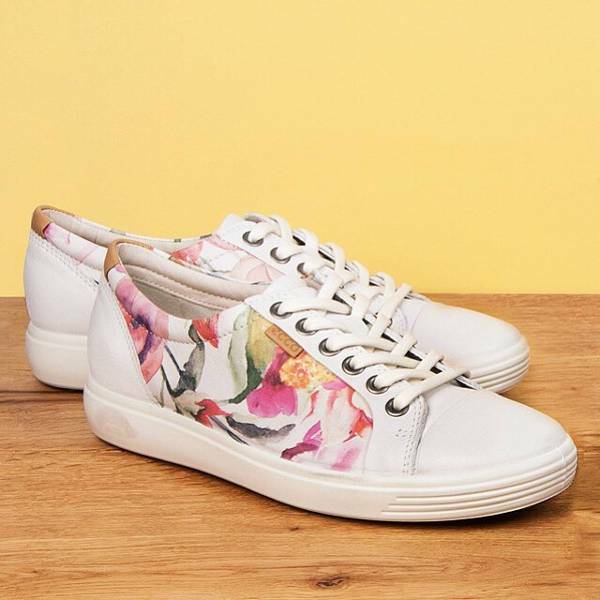 Some of the most commonly available floral designed sneakers are made of floral printed canvas. 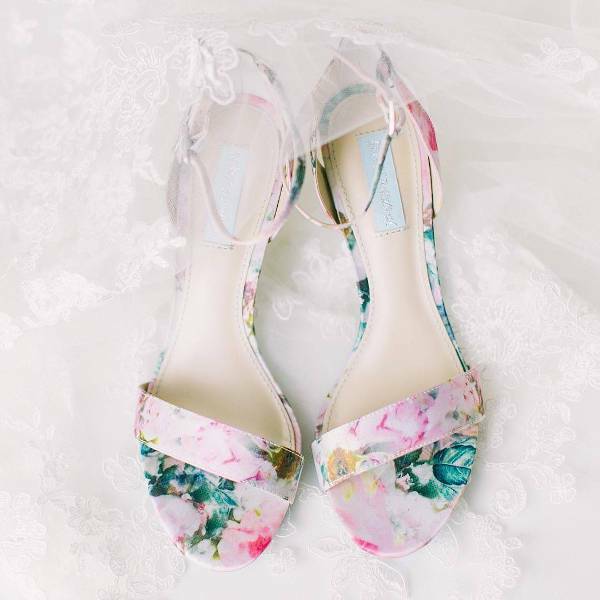 Aside from sneakers, sandals are popular for their floral designs, as well. 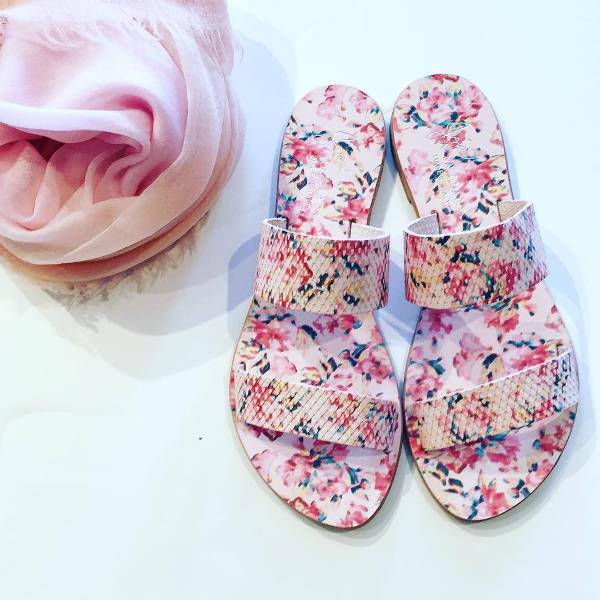 Similar to floral sneakers, floral sandal designs also range from simple to heavily accented. 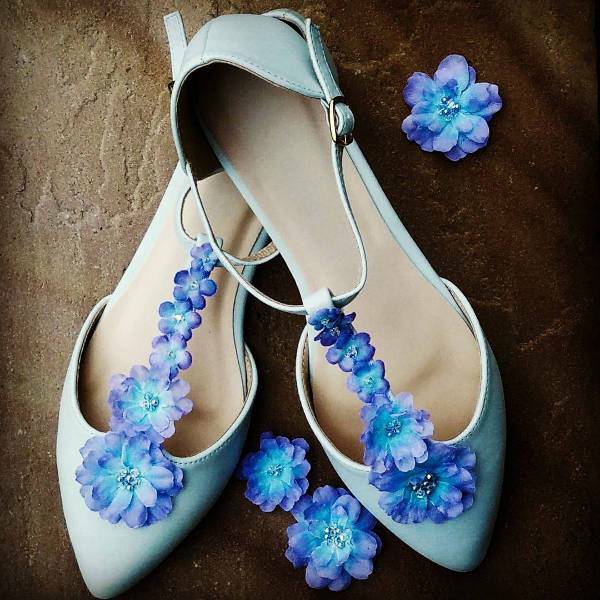 For the simple or subtle designed sandals, you can avail of a pair made up of plain material adorned with single flower accent at the front. The flower accent may come as jeweled (beaded) or synthetic (silk flower ornaments). 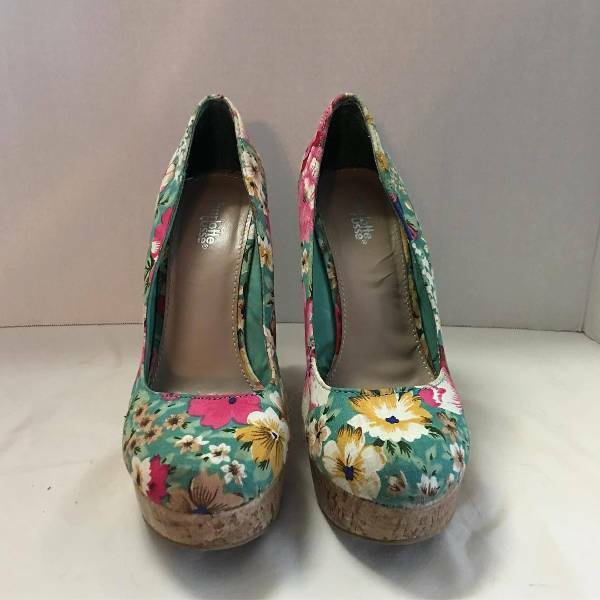 Other floral designed footwear available in the market today include; boots, walking or ballet flats, flip flops, pumps, slip-ons and summer wedges. The choices are just aplenty. So, be trendy. Be fab. 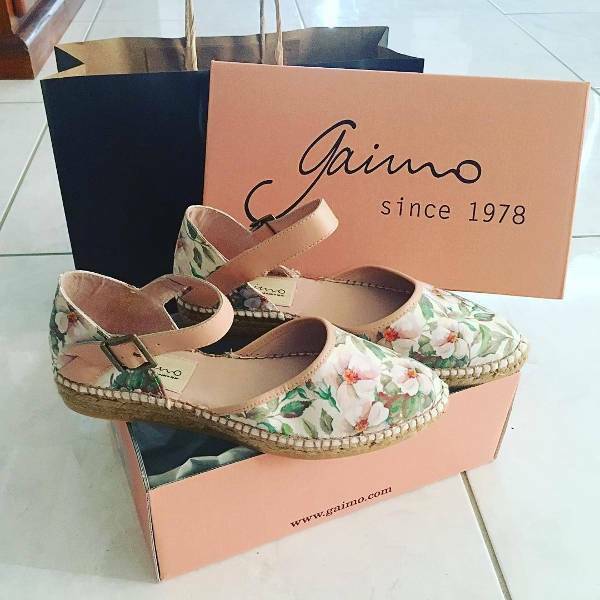 Go floral!